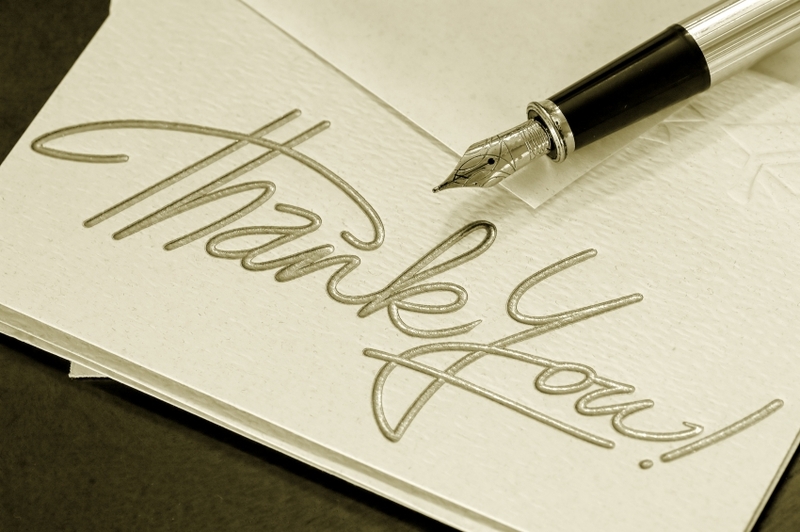 Here's a big Thank you to all of you who have been visiting this blog. We have crossed our first 1000 views. I do hope you have been blessed with the articles posted here. Please do recommend this blog to others and share the blessing.